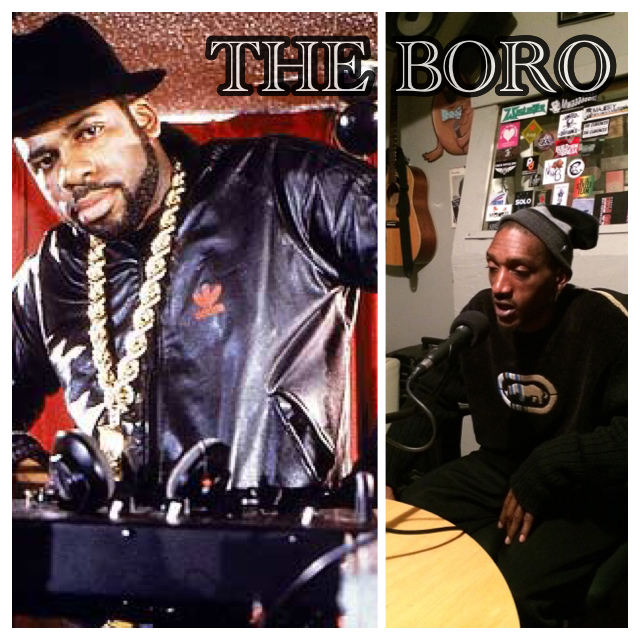 THE BORO DJs SHOW: Showing Nuff Respect Today @6pm(pst) In 2B – Radio for the People, by the People. Jump into The Boro tonight as MightyL, Ras One and Slow Flow pay respect to the culture. Blasting off at 6pm in sudio 2B, they will take to the airwaves with one thing in mind: IT’S GOTTA’ BE FUNKY! The first hour we have music provided by MightyL and Ras One. Followed up in the second hour with The Sucka-Free Sector with Slow Flow. New and old heat will be served to you on a platter.